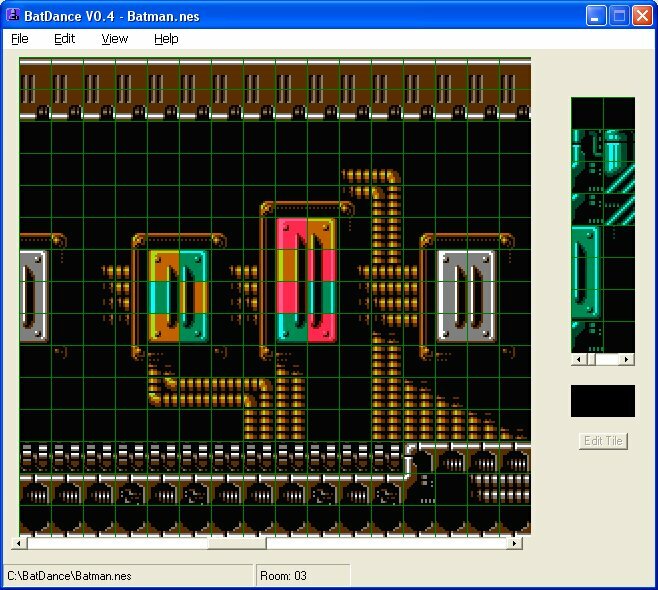 Batdance is a level editor for Batman. A Palette Editor is included for millions of color combinations. You can also edit all Stages including Boss rooms.